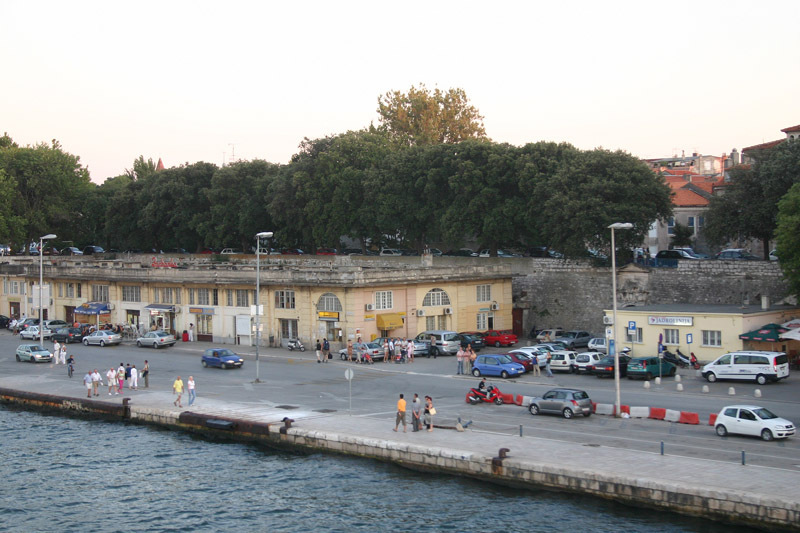 To reach the Olive Island Marina on the Ugljan-Island it is necessary to take a Jadrolinija ferry in Zadar. 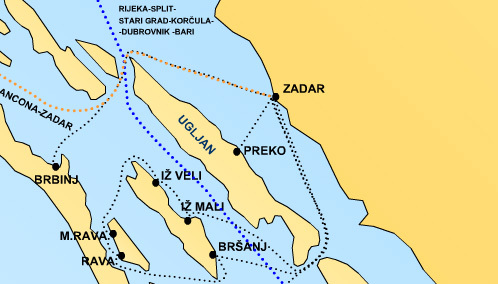 The trip is aproximately 15 minutes between Zadar and Preko. Lines are frequent all day from the early morning till late night. 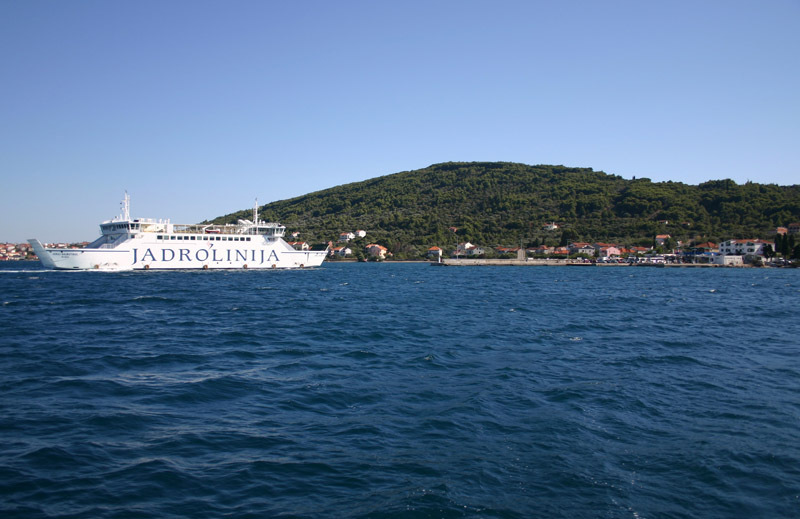 You can find the actual timetable of the Ferry on the JADROLINIJA website. The ferry starts from the city quay. It is easy to find in Zadar centre (Zadar centrum) just follow the "TRAJEKT" signposts. If cars line up for embarkation it is worth to walk forward to the counter to buy the tickets in time. 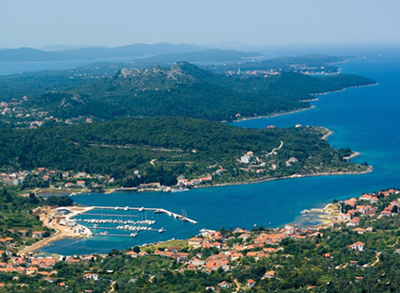 After the arrival to Preko it's easy to find the Olive Island Marina. 3 km to the north to the village Sutomiscica. The cost of the ferry for a car and five persons is approximately 160 croatian Kuna (22-23 Euro) but in the Olive Island Marine the parking is free for the MAY Club guests.